I have reached 500 subbies on my youtube channel HERE !! Thank you so so much for your constant support.. I'll be having a giveaway!!! and click on the description box to see all the rules. 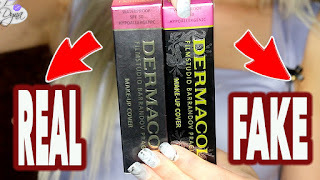 The main entry is on youtube ..and all the rules are listed on there..
Hello Dyna!I love the smell of Too faced lip injection.Thanks for the giveaway! Awesome! :D Enter me, please! Great give away :) Well done, love your blog and videos! Great giveaway! My YT is Mizzbehavin13 and my GFC is Pink Sparklz! :) Thanks! Keep it up Dyna!! :) :) Your videos and posts are getting better :) As a side note, this would be my first ever winning something if I had to win :P honestly :P hahaha.